A requested follower from a generous patron. 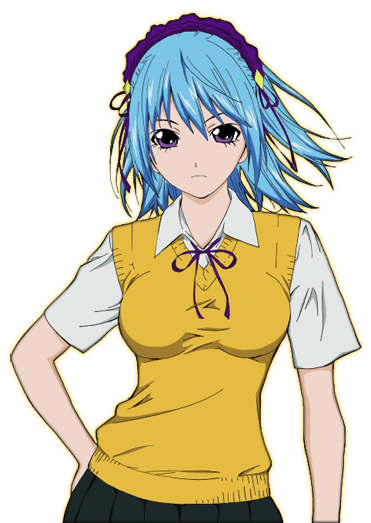 My understanding is that she’s a succubus who can seduce any guy but she chooses not to seduce the guy she’s in love with her powers but she wants to seduce him on her own or something. I’ve never seen the anime. There’s way too many TV shows out there in general. She has her clothes from the anime (the patron’s request) so she’s not lore friendly therefore, I didn’t put any effort into her back story for Skyrim. 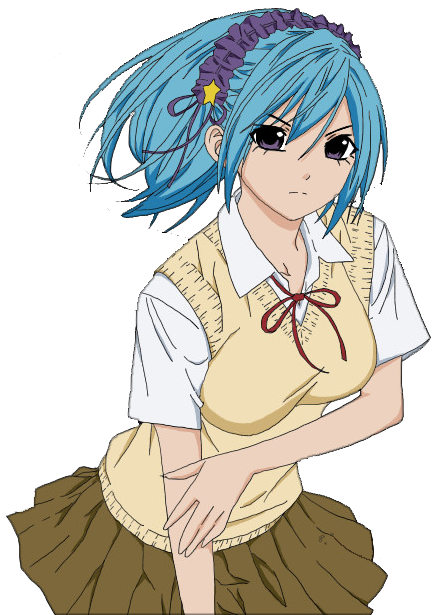 Kurumu is a succubus living in Solitude. She wants to be an adventurer and maybe even join the Bard’s college. She just needs to a friend to go with her. Solitude in the Alchemy shop.